The first BSC with the flexibility to convert from A2 to B2 mode. Simple to use, with unmatched chemical safety. These enclosures use exhaust HEPA filters to protect the user and the environment from agents that require Biosafety Level 1, 2 or 3 containment but no product protection. 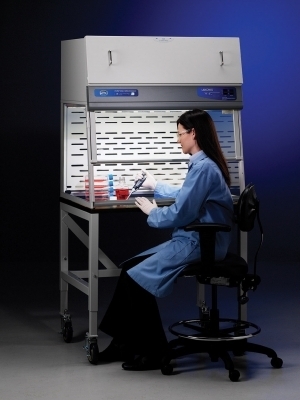 The Purifier Axiom Class II, Type C1 is the first biological safety cabinet that can be used in a recirculating Type A-mode for standard microbiological work, or can be connected to an exhaust system to function in Type B-mode for handling hazardous chemical vapors or radionuclides. 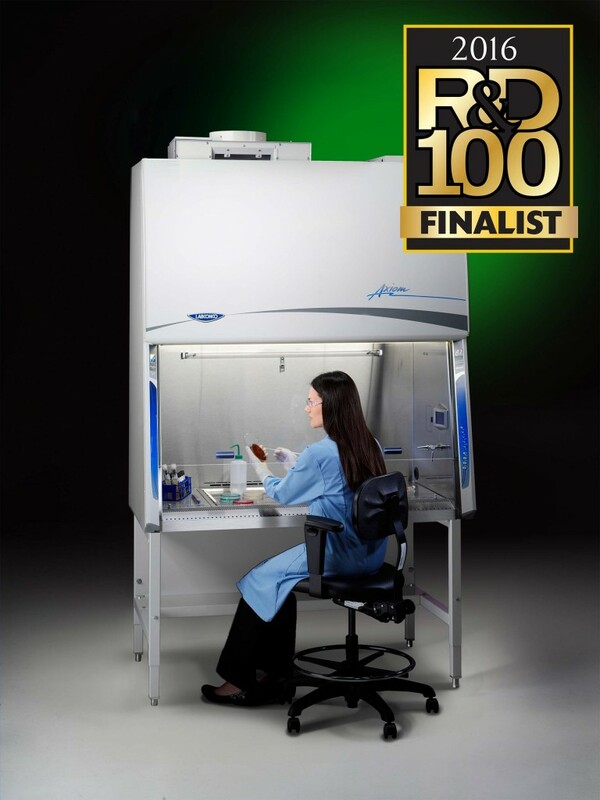 The Axiom is an R&D 100 Awards for Innovation Finalist. Purifier Logic+ Class II, Type A2 and Type B2 biological safety cabinets provide personnel, product and environmental protection from hazardous particulates and agents that require biosafety level 1, 2 or 3 containment. 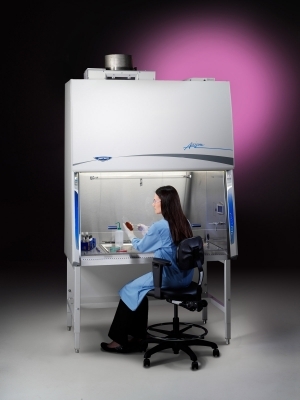 Purifier Cell Logic+ Type A2 and B2 biosafe cabinets have features specialized for cell research. 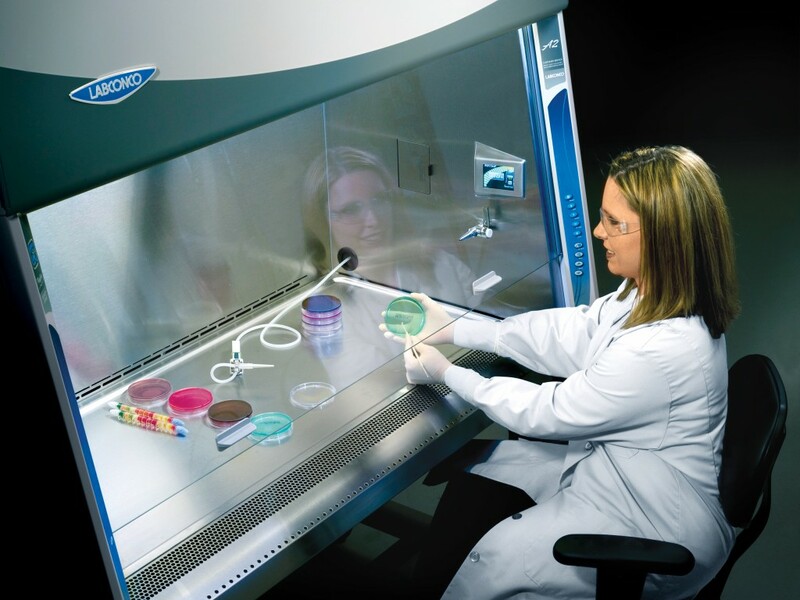 Purifier Class I biosafety cabinets and HEPA Filtered Enclosures provide personnel and environmental protection and are ideal for procedures that generate fine dust, handling suspicious mail, or weighing hazardous powders. 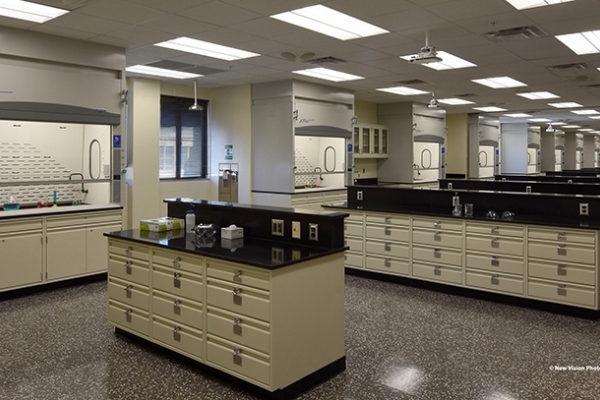 They offer an economical alternative to Class II biosafe cabinets when applications do not require product protection. 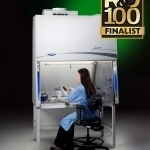 Labconco's biosafety cabinets use >99.99% efficient HEPA filtration. Purifier Delta Series Biosafety Cabinets have been discontinued and replaced by the Purifier Logic+ Class II Biosafety Cabinets. 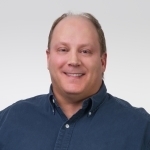 Brian Garrett feels a deep obligation to provide biosafety equipment that is "as bullet proof as possible" for the protection of the scientists and researchers on the front lines. Every day they make new discoveries and defend us against new risks, new agents and new threats to our health. 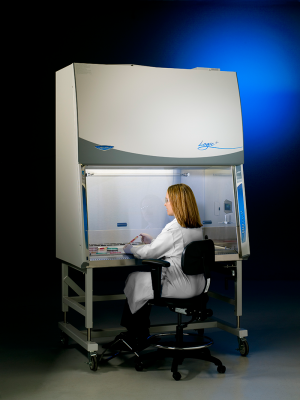 The Class II, Type C1 biosafety cabinet can convert between Type A Mode and Type B Mode-as effective as a B2 BSC at about the operating cost of a Type A2 with canopy. Cost efficiency, energy efficiency, flexibility and safety for BSL 1, 2 and 3 labs, or BSL 4 labs with proper PPE. This video introduces the The Purifier Axiom Class II, Type C1 Biological Safety Cabinet that operates in Type A mode and Type B mode. This video shows the airflow pattern through a Purifier Logic+ Class II, Type A2 Biosafety Cabinet. The video shows the General Airflow pattern of The Purifier Axiom Class II, Type C1, the only Biological Safety Cabinet to operate in Type A mode and Type B mode. This video shows the airflow pattern through a Purifier Logic+ Class II, Type B2 Biosafety Cabinet. The video shows the ChemZone Airflow pattern of The Purifier Axiom Class II, Type C1, the only Biological Safety Cabinet to operate in Type A mode and Type B mode. This video introduces the Omni-Flex technology available in the Purifier Axiom Class II, Type C1, the only Biological Safety Cabinet to operate in Type A mode and Type B mode. This video shows the Active Protection protocol exclusive to the Purifier Axiom Class II, Type C1, the only Biological Safety Cabinet to operate in Type A mode and Type B mode. 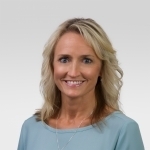 If you are involved in planning for laboratories, safety or management, you need to attend this webinar. 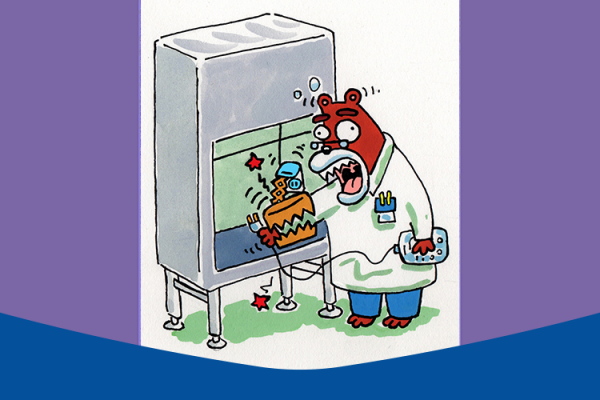 Laboratories expose themselves to wasteful spending and allow unnecessary safety risks to persist. This 12-page Spanish-language brochure contains an overview, specifications and ordering information on Purifier Logic+ Class II, Type A2 and B2 Biosafety Cabinets and Purifier Axiom, Class II, Type C1 Biosafety Cabinets. Ordering information on accessories is also included. This manual covers Purifier Logic+ Class II, Type A2 Biosafety Cabinets with catalog numbers 30231xxxx, 30238xxxx, 30241xxxx, 30248xxxx, 30251xxxx, 30258xxxx, 30261xxxx and 30268xxxx. This manual covers Purifier Logic+ Class II, Type B2 Biosafety Cabinets with catalog numbers 30348xxxx and 30368xxxx. This manual is in French and covers Purifier Logic+ Class II, Type A2 Biosafety Cabinets with catalog numbers 30231xxxx, 30238xxxx, 30241xxxx, 30248xxxx, 30251xxxx, 30258xxxx, 30261xxxx and 30268xxxx. For 12" sash models of Purifier Logic+ A2 Biosafety Cabinets. This manual is in French and covers Purifier Logic+ Class II, Type B2 Biosafety Cabinets with catalog numbers 30348xxxx and 30368xxxx. 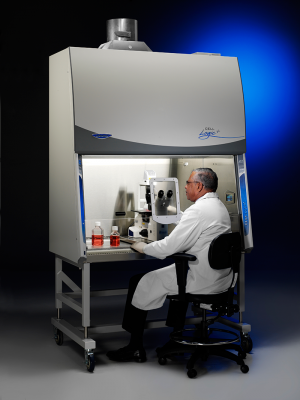 This white paper describes the evolution of ergonomic design in Labconco biological safety cabinets. Discusses the disadvantages of current Class II, Type A and B biological safety cabinets and how the Type C BSC compares with them. Versatility, safety and savings are addressed. Provided a life cycle cost analysis and compares the Type C to A2, A2 with Canopy, B1 and B2. 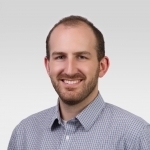 Authored by David Wasescha, Product Manager at Labconco. This Qualification Protocol is solely intended to be used with Labconco Purifier Logic+ Series Biological Safety Cabinets, which are new or relocated. It is written to assist the end-user in validation of predetermined specifications. The protocol begins with planning the site for the piece of equipment and therefore is of value prior to receipt of delivery. The BMBL outlines the level of PPE required based on the work being done in the lab. 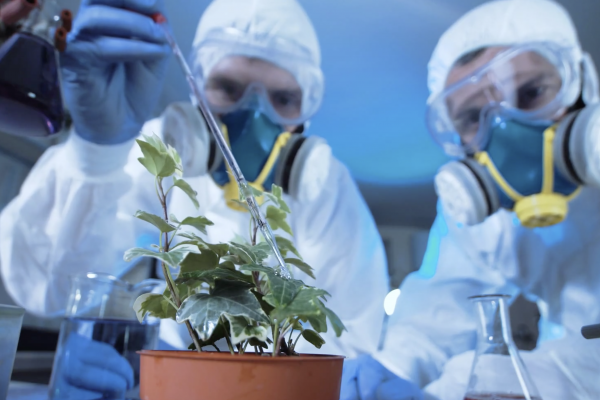 The biosafety levels and their requirements are summarized here. Once you’ve decided it’s time for the big lab-makeover, should you build new? Or retrofit your existing space? What are the biosafety cabinet classes? 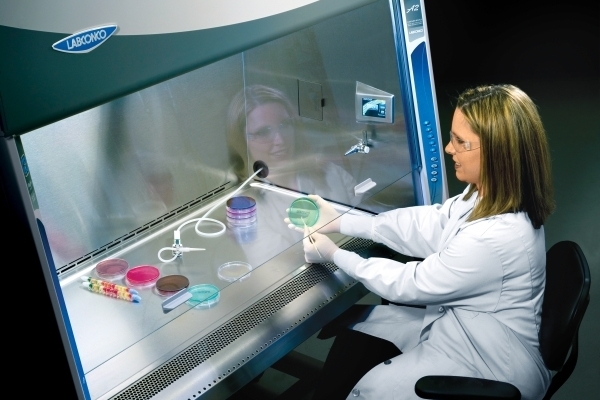 Biological safety cabinet classes (or biosafety cabinet classes) are categories describing how the cabinet works and what it protects. These “categories” are Class I, Class II and Class III.